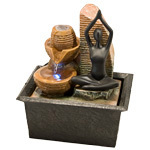 Alleviate stress and tap into inner bliss with our beautifully designed zen gardens. 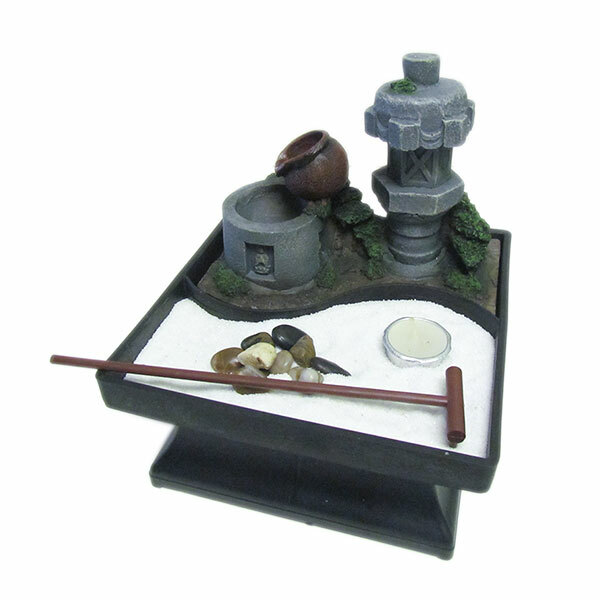 This zen garden with fountain comes with a small rake, pebbles and a tea light. 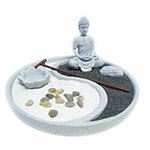 Creating a design on sand brings inner peace and the sound of flowing water will bring tranquility. 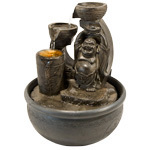 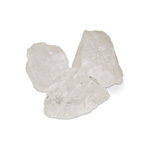 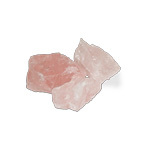 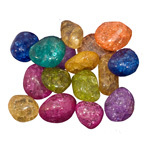 The size is perfect to place on a coffee table or a desk to keep calm at work.